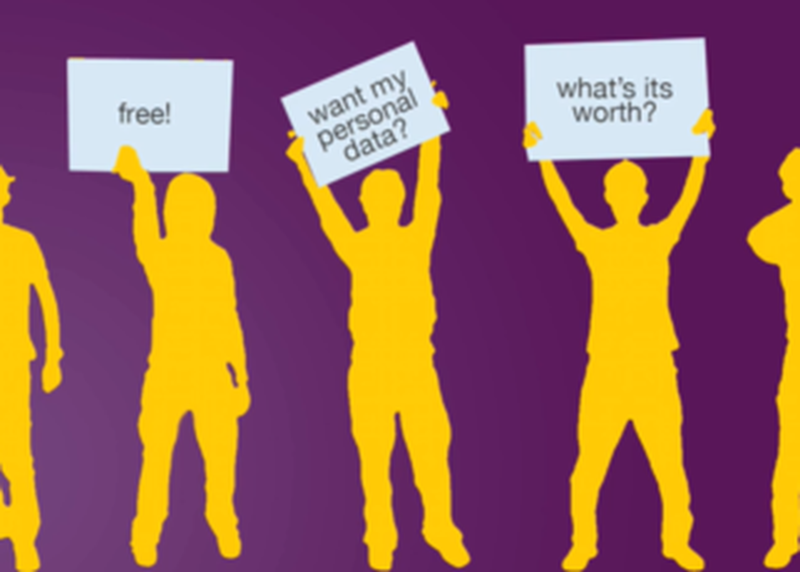 The tech industry knows that user data is valuable. So do researchers. What might it mean for personal and public health if they collaborated to understand what works best for the public to increase data sharing and participation in research? Our panel will discuss the kind of data that is most valuable to return to consumers and research participants to create incentives for extended engagement, the ethical issues involved with data sharing and return, and what companies and researchers can do to diversify the users who are benefitting from access and insight into their health data.